McNally Gervan is one of Ottawa’s leading law firms in handling serious injury claims arising from car accidents. Every year nearly 50,000 drivers and passengers in Ontario suffer injuries in car accidents. Even though cars keep getting safer, hundreds of people die in car accidents each year in Ontario and thousands more suffer serious injuries that change their lives and the lives of their family members forever. 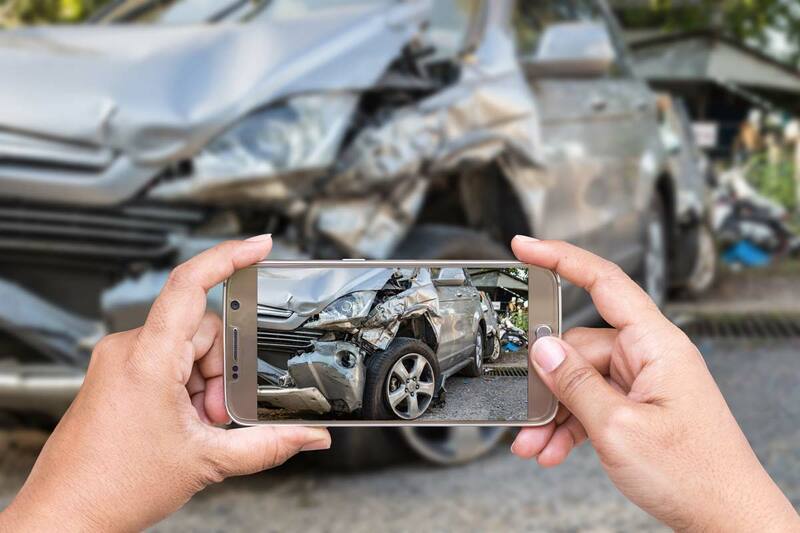 Drivers, passengers and pedestrians who are involved in car accidents frequently suffer serious injuries including brain injuries or concussions, spinal cord injuries, fractures, and torn ligaments. The pain and suffering caused by injuries like these often leads to serious financial and other problems, including psychological problems such as anxiety and depression. Serious injuries frequently cause other serious problems. Anyone facing serious injuries from a car accident needs an experienced lawyer to help navigate the complex insurance system in Ontario. Lawyers who practice in this area need to understand the relationships between claims against an at-fault driver and various types of benefits that may be available from someone’s own auto insurer, a long term disability insurer, the Canada Pension Plan or the Ontario Disability Support Plan. None of this is simple, and it is often overwhelming to anyone facing a serious injury and a long period of rehabilitation. A tort claim is a claim for financial compensation arising from an injury. In car accident cases, the tort claim is the claim against the at-fault driver or drivers responsible for the accident. 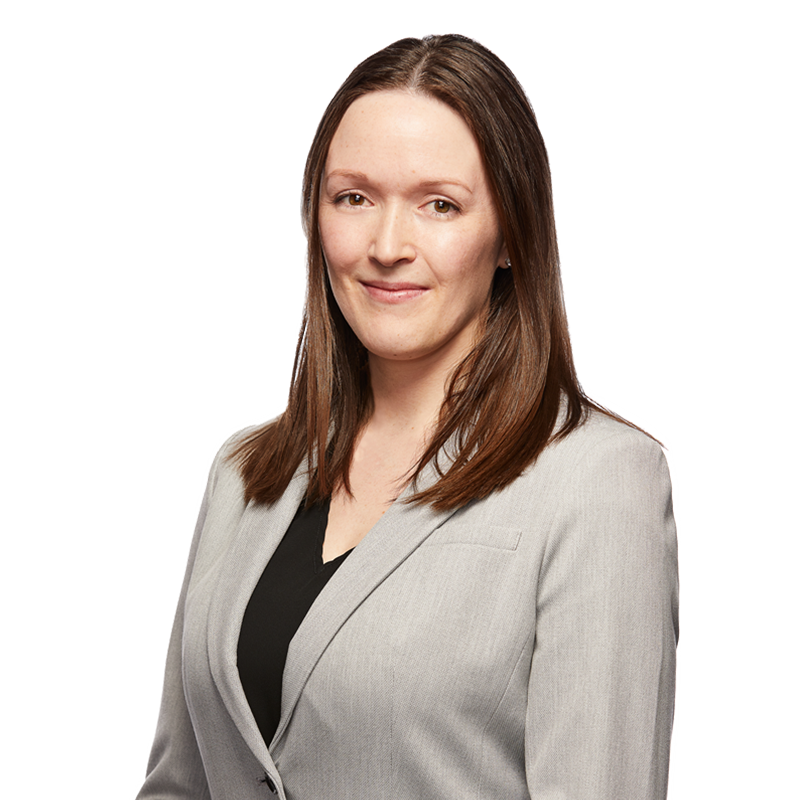 Tort claims arising from car accidents in Ontario include claims for financial compensation for pain and suffering, lost income, health care expenses and out-of-pocket expenses like housekeeping costs. Accident Benefits are available to car accident victims regardless of fault and are sometimes referred to as “no-fault benefits”. For accidents after June 2016 accident benefits include up to $65,000 in medical and rehabilitation and attendant care benefits, and up to $400 per week in income replacement benefits (sometimes more if additional coverage was purchased). There are also other benefits that may be available to people who have suffered catastrophic injuries and impairments. It is important to have a personal injury lawyer who will identify the benefits you are entitled to and will stand up to your insurance company if those benefits are improperly denied. To learn more about Statutory Accident Benefits, click here. The lawyers at McNally Gervan LLP understand the system and are here to help accident victims get the support they need and the compensation they deserve. They are experienced in dealing with insurance companies and their lawyers, and will fight for fair compensation for injured accident victims and their families.